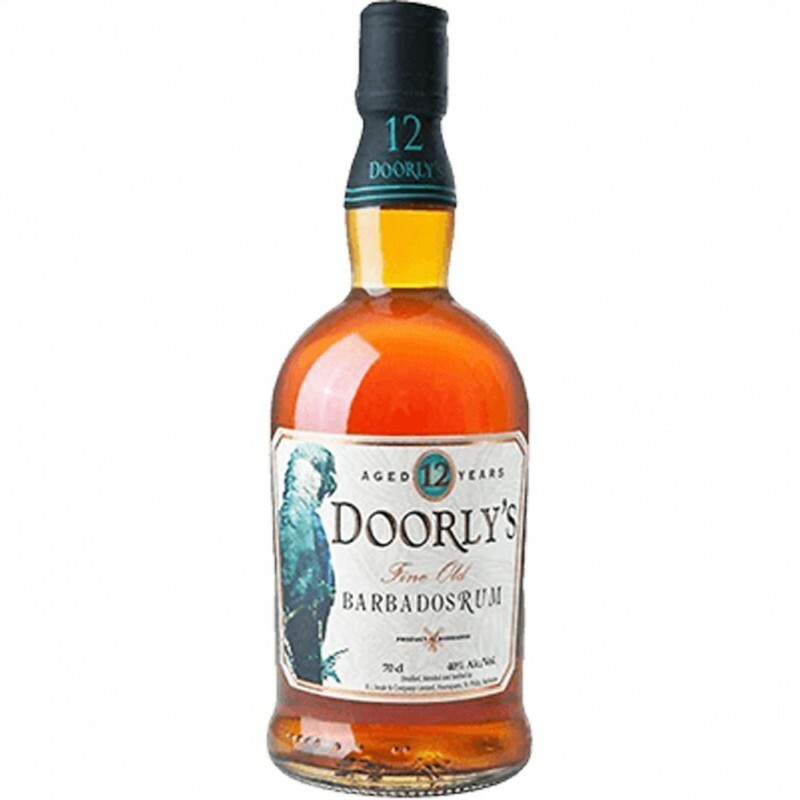 Ron / Rum Doorly is distilled at the distillery Foursquare in Barbados.This rum is sweet with notes of dried fruit with notes of vanilla and caramel. Alessio N. on 09/10/2017 Ottimo rum. Senza zuccheri aggiunti. Alta qualità.